You will find a list below of the major events that are held every year, or nearly every year! In 2017, Guédelon celebrates its 20th anniversary! 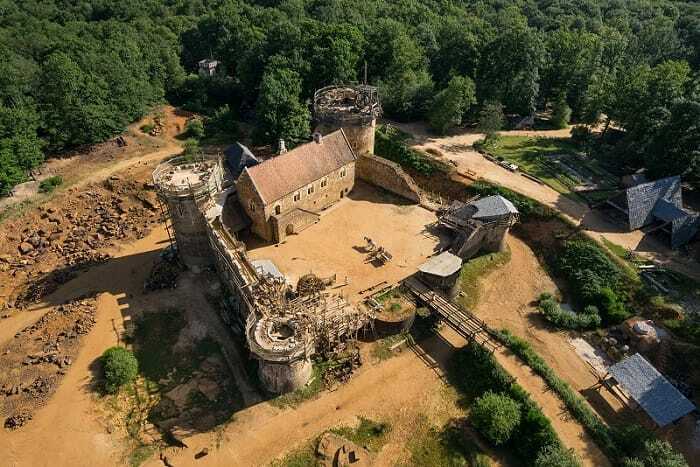 Since 1997, they build a castle in the forest of Guédelon according to the techniques and materials used in the Middle Ages. 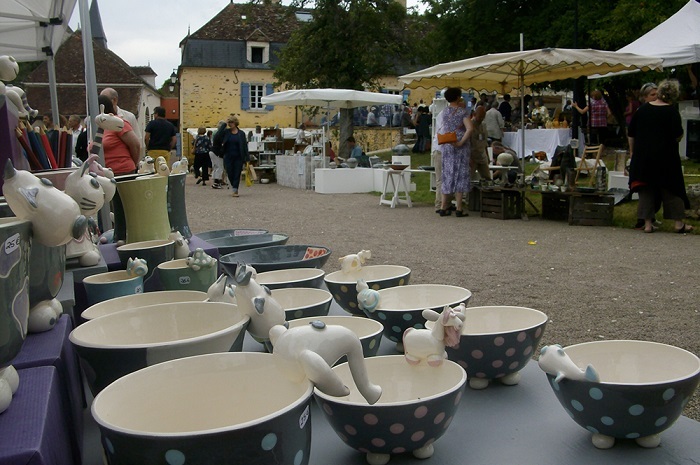 The 5th Ceramic Festival at the Couvent de Treigny in Yonne. Taking place during the 2nd weekend of August, the ceramic Festival is an unmissable rendezvous for tourists and collectors. Grouped together on one site, in the Couvent Orchard, come and see the diverse presentations that revolve around ceramics (pottery market, conferences, film shows, modelling workshops…). For the last 30 years, the show at the château of Saint-Fargeau has been lighting up the summer nights in July and August. 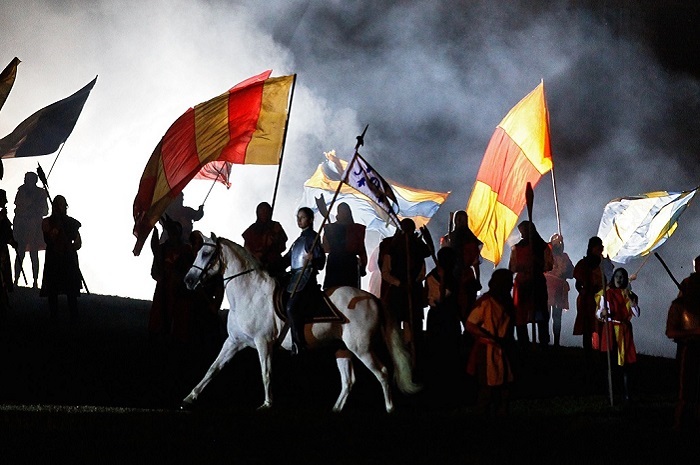 For nearly 2 hours, 600 actors and 50 horsemenreenact10 centuries of history. Hundreds of ghosts surging back from the past enable you to relive the history of Saint-Fargeau and its region. 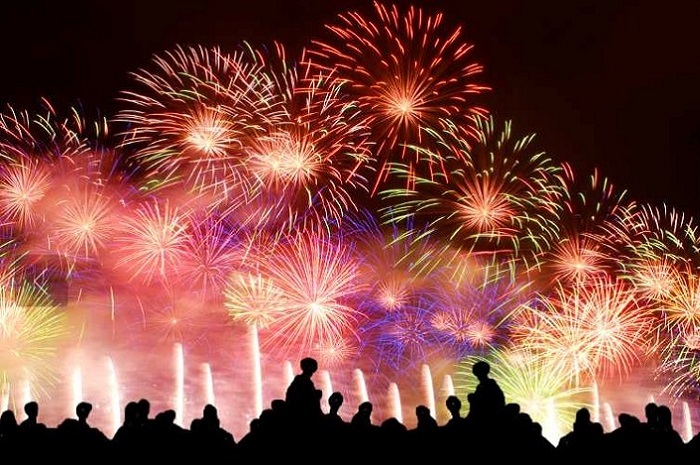 Saturday, 30th of July 2016, the biggest firework display presented by an Association in France, will light up the sky for its 50th year, the historic site of the Sept-écluses (7 locks). A remarkable work of art which, in September 1642, enabled a boat to pass from the Loire to the Seine for the first time by going down the 24 metres of water staircase at Rogny.